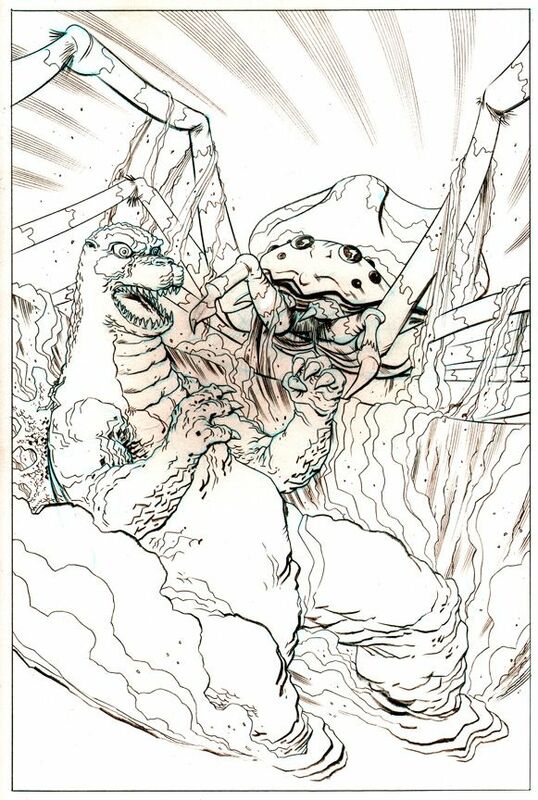 Today sees the release of the GODZILLA comic I drew for IDW Publishing! 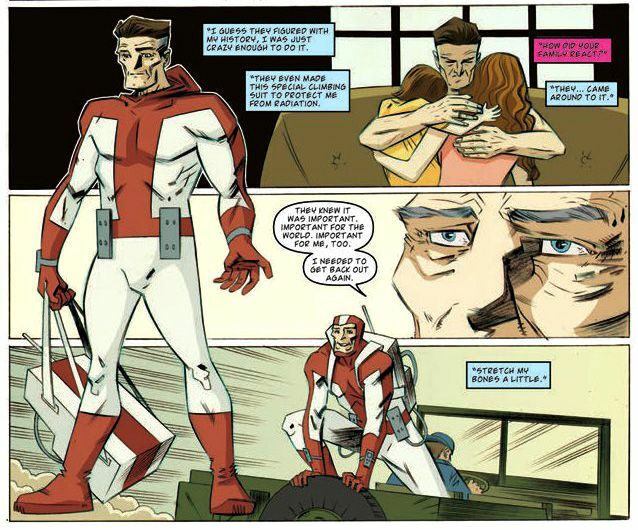 I’d like to thank editor/writer, Bobby Curnow, for thinking of me when he wrote this great story, and Ronda Pattison for doing such great work coloring. 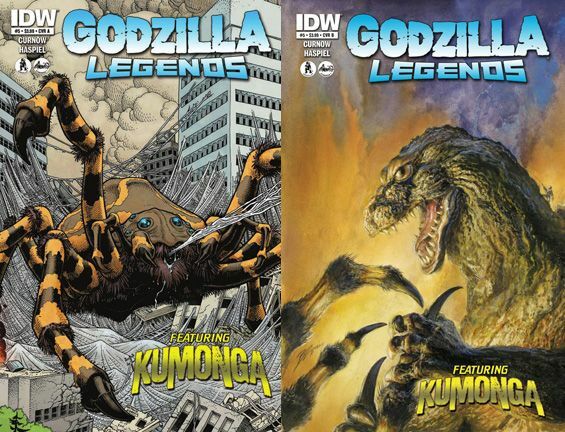 Plus, a tip of the hat to Chris Mowry for lettering & consulting, and big ups to Arthur Adams and Bob Eggleton for providing such glorious covers. 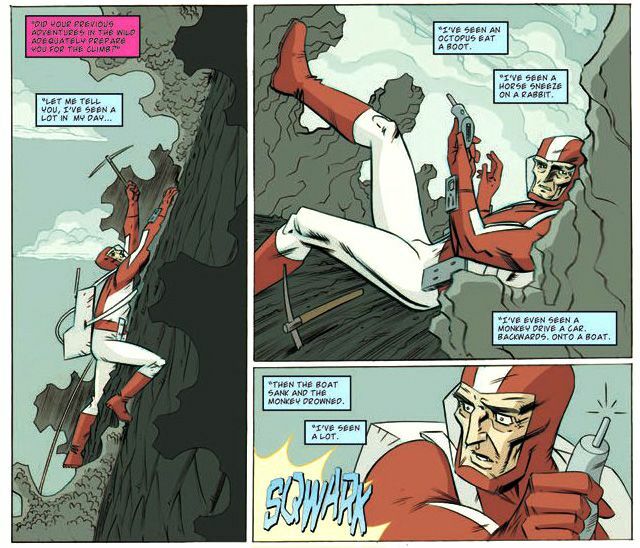 FUN FACT: When it came to designing, Bryson Allworth, the action-hero of our Godzilla story, Bobby Curnow and I decided he would represent a cross between adventurer, Jacques Cousteau, and daredevil, Evel Knievel. And, since I’m a fan of 1960s era fashion, movies, and comic books, we agreed that his gear would be streamlined and not so tech-heavy. 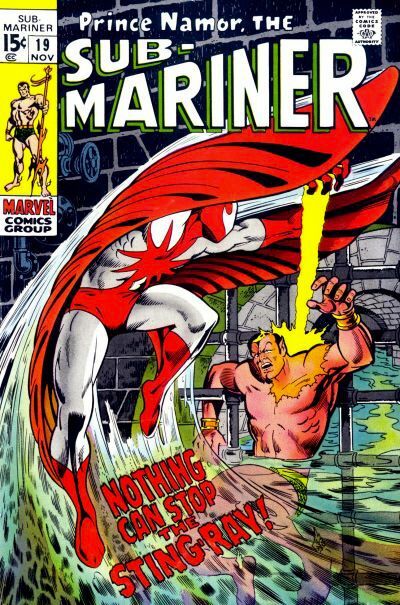 I was also inspired by the Marvel Comic character, The Sting-Ray, who’s striking red and white costume was always a favorite of mine.